Donald Victor Schuster, age 91 of Jefferson, died Sunday morning, January 20, 2019 at his home. Mr. Schuster was born Wednesday, February 16, 1927 in Detroit, Michigan to the late Victor Joseph and Mary Kerrigan Schuster. In addition to his parents he was also preceded in death by a brother, Al Schuster. 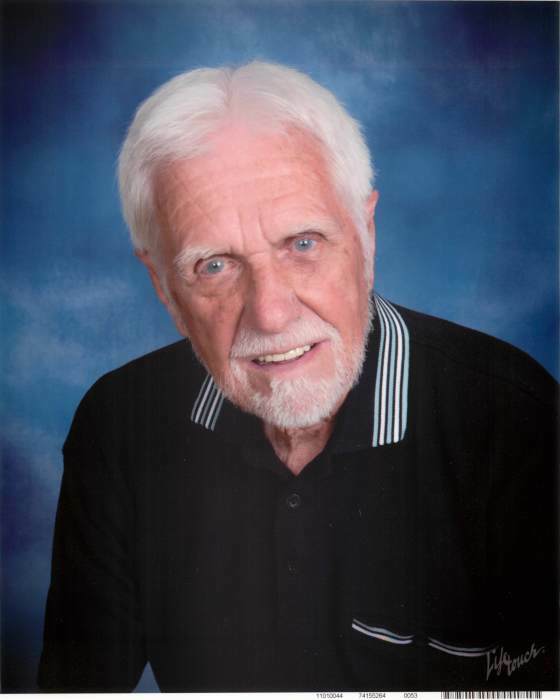 Mr. Schuster was an active member of St. Francis of Assisi Catholic Church in Jefferson where he was also a member of the St. Francis Men's Club. Donald was an avid reader and writer and in his spare time he also enjoyed gardening. Mr. Schuster is survived and will be missed by his wife, Carol Schuster, six children, Lisa Batur of Fort Meyers, Florida, Dave Schuster (Denise) of Wylie, Texas, Greg Schuster (Tracy-Lynn) of Jefferson, North Carolina, Mark Schuster (Cindy) of Woodinville, Washington, Amy Sammis (Ben) of East Peoria, Illinois and Jim Schuster (Jonna) of Redding, California. One sister, Mary Pat Lichtman of Royal Oak, Michigan and one brother, Jim Schuster of Canoga Park, California. Twelve grandchildren and several nieces and nephews also survive. Funeral Mass will be held Friday, January 25 at 12:00 noon at the St. Francis of Assisi Catholic Church by Father James Stuhrenberg. The family will receive friends on Friday at 11:00 AM, one hour prior to the service. Burial will follow in the church cemetery. In lieu of flowers memorials may be made to St. Francis of Assisi Catholic Church, 167 St. Francis Place, Jefferson, NC 28640; or to a charity of the donor's choice.